Dahlias are a beautiful addition to your garden and they are one of the UK’s favourite plants. Originating from Mexico and Central America, the exquisite Dahlia is named after the 18th century Swedish botanist Anders Dahl, who originally intended to grow these luxurious flowering plants as a food source! Today they are favoured for their bounteous blooms rather than for their flavour. The sheer range of Dahlia varieties provides our summer borders and pots with such a wealth of textures, colours, heights and sizes that the display and arrangement possibilities are endless. 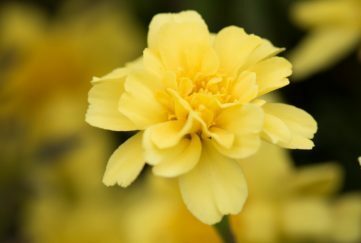 • On safe arrival of your chosen Dahlia tubers in the post, soak overnight in a bucket of water. This hydrates and softens the tuber, ready for planting once all signs of frost has passed- around May to early June. • If planting the tubers in a pot, we recommend placing Leca (Hydroleca) at the bottom for drainage. Fill with compost and place the tuber so it’s held firmly at 10-15cm depth, tip facing upwards and peeping out, just above the soil-line. 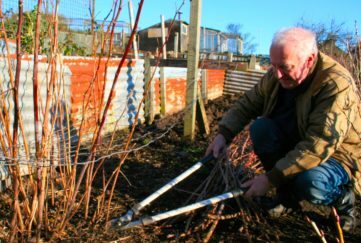 Insert the cane (if required) for support carefully, so as not to damage or pierce the tuber. • After potting, place in your chosen sunny location and water well. Keep the pot moist but not waterlogged as the tubers will rot. Add liquid feed during growing season and be sure to offer protection from slugs who particularly enjoy Dahlias. • Once flowering is finished, carefully lift the tubers before the late autumn frosts set in. 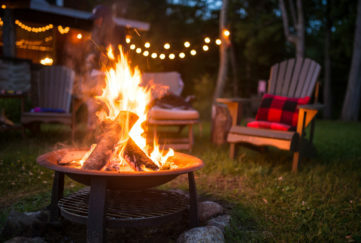 Remove soil from the tuber and place in the sun until the skin hardens before storing in a dry and well-ventilated location. You could pack tubers in a pot with dry compost and place in a greenhouse or dry shed for safekeeping. We have highlighted a select range of our favourite Dahlia varieties to get you excited about this wonderful plant. Pompom Dahlias: Also known as Ball Dahlias, this variety produces large radiant double spherical blooms with silky, inwardly curved petals. Flowers June to September. 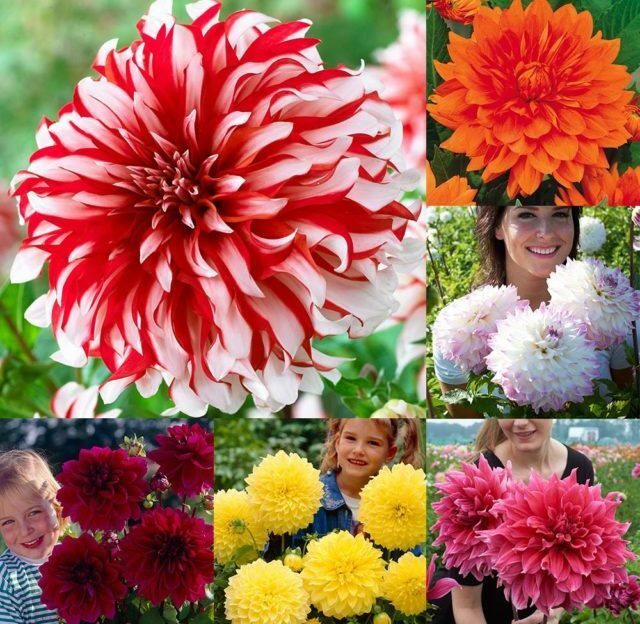 Click here for offers on Pompom Dahlias (from only £8.99). Decorative Dahlias: Renowned for their enormous 20-25 cm diameter flower-heads, Decorative Dahlias produce blooms with a variation of form and a range of bold colours. 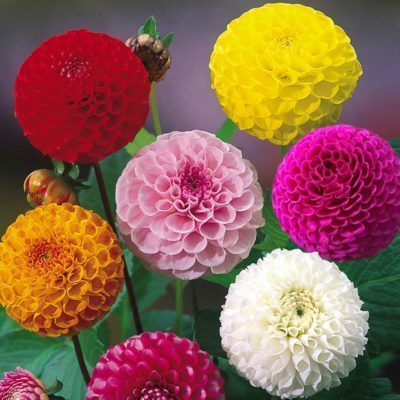 Click here for offers on Decorative Dahlias (from only £8.99). 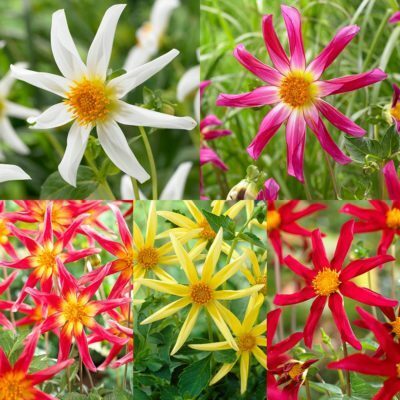 Honka Dahlias: An unusual and striking compact Dahlia, Honkas produces up to eight enchanting and delicate, inwardly folding and pointed petals in an array of striking colours. 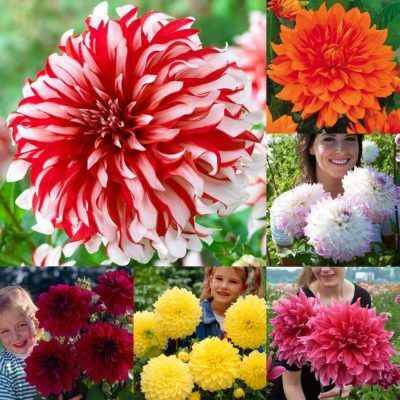 Click here for offers on Honka Dahlias (from only £9.99). Dinner Plate Dahlias: This dazzling variety produces some of the largest sized, dramatic Dahlia flowers on the market. Dinner Plate Dahlias can grow up to a height of 1.2m. and make sensational additions to your borders. Available in a range of colours, we have not one but two show-stopping collections for you to peruse. 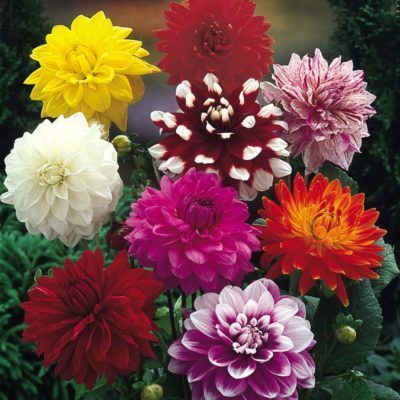 Click here for offers on Dinner Plate Dahlias (from only £8.99). So, whether you are new to gardening or to growing Dahlias from tubers, we promise you will be delighted all summer-long with these Dahlias. 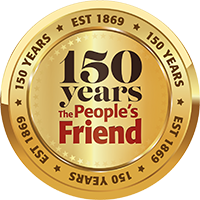 Do share your experience and tips with us below… Happy Gardening! Love gardening? 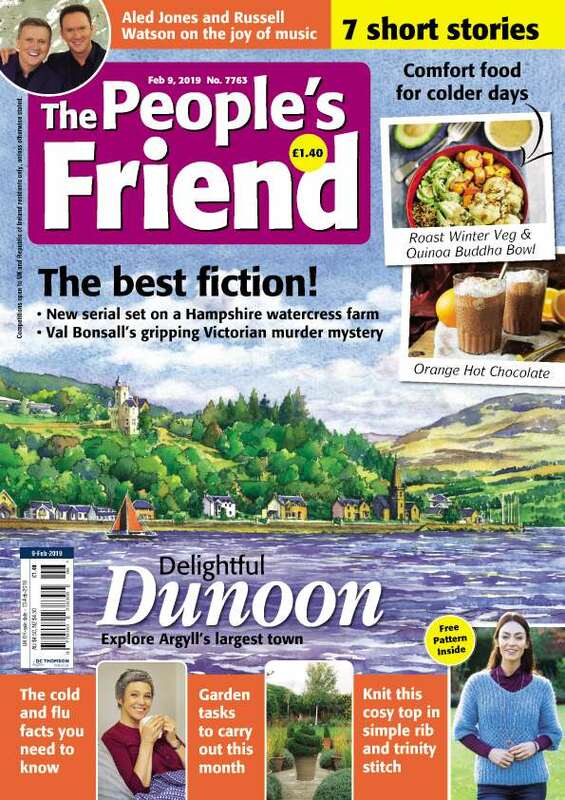 Now it is Spring, every week in the “Friend” we have a gardening section, click here to subscribe!